The book is described as a novelistic rendering of the final moments of Michael Jackson. It explores his highs and lows in his last few days of life. 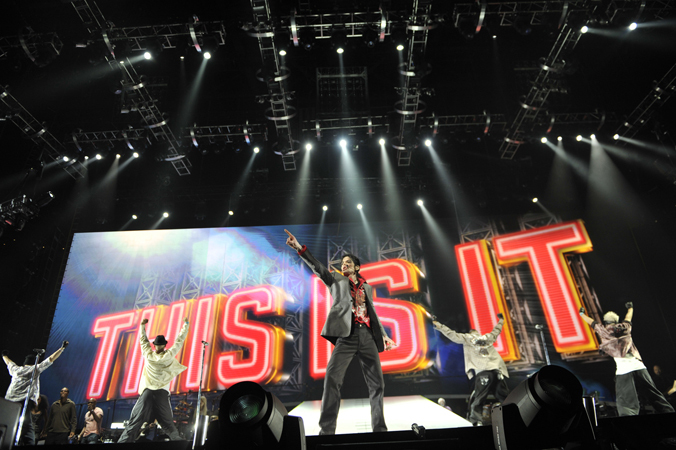 If you remember, Michael Jackson was set to perform at London’s O2 arena for 50 shows, titled ‘This is It‘. He died a couple of weeks before the first show at 50 years old. 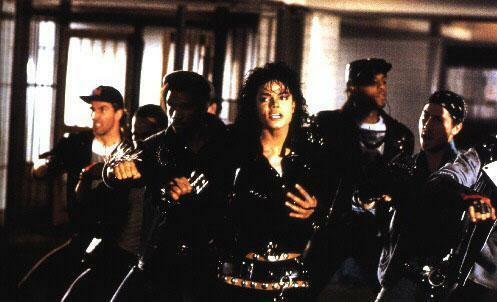 The last few rehearsal days were documented and shown in theaters and on home video, directed by Kenny Ortega. Michael Jackson was more or less a recluse and wanted more than anything his privacy, which he couldn’t seem to escape the public eye. I can’t believe it’s been seven years since his death. I’m sure Smiley and Abrams will do a good job here. More updates as they become available. This entry was posted on Monday, June 20th, 2016 at 2:53 pm	and is filed under Film, Music, News. You can follow any responses to this entry through the RSS 2.0 feed. You can skip to the end and leave a response. Pinging is currently not allowed. « Pick Up Your Copy of ‘Star Wars: Rebels Season 2’ In August!!! You'd need at least a dozen guys doing a combination of cons. Off the top of my head, I'd say you're looking at a Boeski, a Jim Brown, a Miss Daisy, two Jethros and a Leon Spinks, not to mention the biggest Ella Fitzgerald ever.